Great quality for the price but the fit is too generous to be described as "Extra Slim"
Response from Charles Tyrwhitt: It's a real shame your lovely new shirt didn't fit as you had hoped. 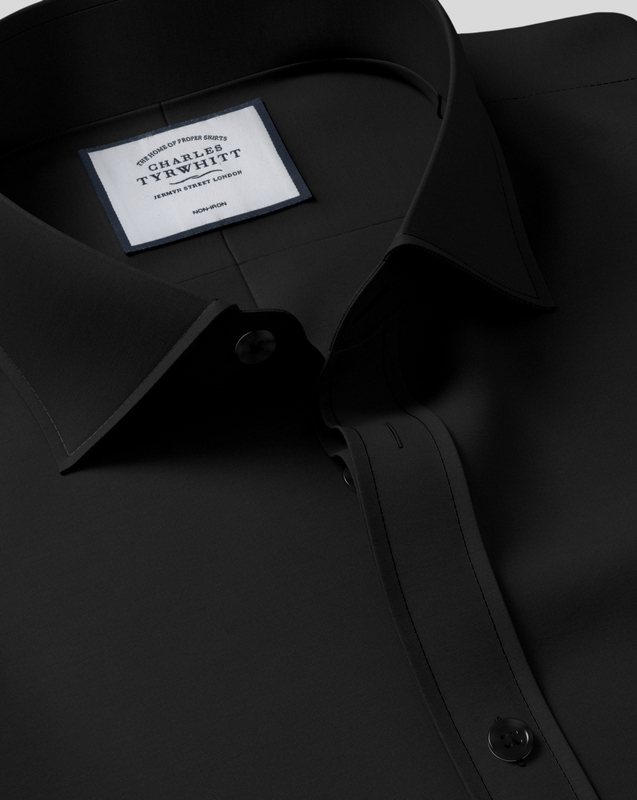 We have worked ever so hard here at Charles Tyrwhitt to provide 4 unique and distinctive fits for our formal shirts, which should prove ideal for the vast majority of customers out there. Sadly, of course, there will always be a few customers for whom are shirts are not the ideal fit and I'm sorry if this would include you. We would gladly replace the shirt with another fit/size, however, so please do reach out to us if you would like to discuss the possibility of a return. Could be tapered a little more in the waist I think but otherwise great. Bought this as a gift so don't know bout the fit etc. It took a bit longer to get to me than promised but it was gratefully accepted as a gift!